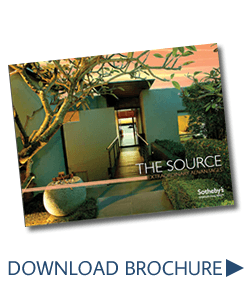 The Sotheby’s brand affords a reputation to be shared by only the finest real estate agents in the market. We seek to take good real estate agents and make them great by focusing our resources on experienced agents. We foster and cultivate an environment of yes. By keeping our standards high we allow for a company that fosters positive growth instead of negative retention. If you are currently an experienced, full time agent and are looking to take your career to the next level in luxury real estate, we’d love to hear from you.